For the first time, Kenya Open Golf tournament will be aired live on Multichoice Kenya. 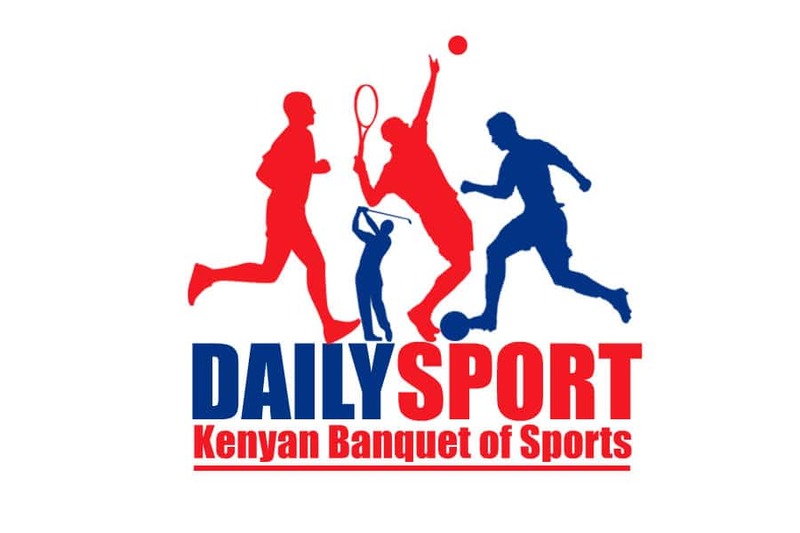 The tournament set to begin on March 14th to 17th at Karen Country Club, it will be making history to air live, with the tournament being part of the European Tour series this year. 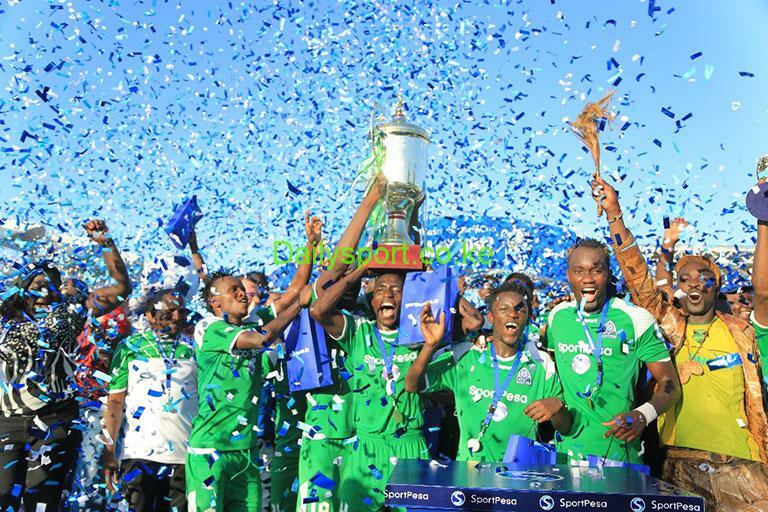 According to MultiChoice Kenya Commercial General Manager Simon Kariithi said this is in line with the company’s mission to deliver value to customers by making great entertainment more accessible. 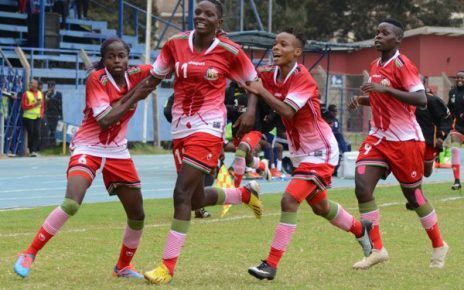 Besides the government which has put in some money through the Ministries of tourism, and sports, other sponsors of the event include Barclays Bank of Kenya, Kenya Breweries, Hemmingway Hotels, and MultiChoice. MultiChoice has not only been involved in the promotion of the Open, but also many other local events in the country. 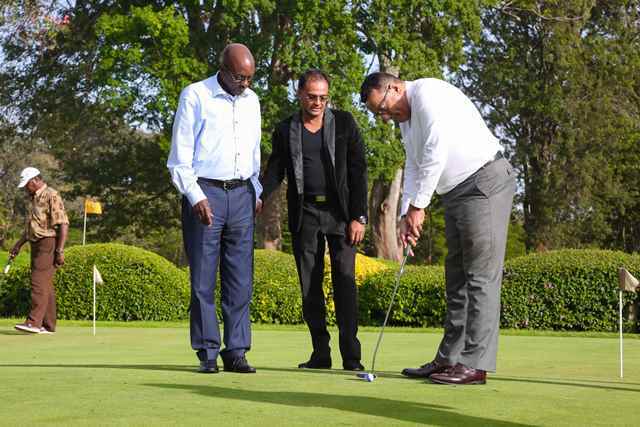 And in order to promote the Open and sensitise its customers, MultiChoice, has also scheduled a couple golf tournaments leading up to the Kenya Open. 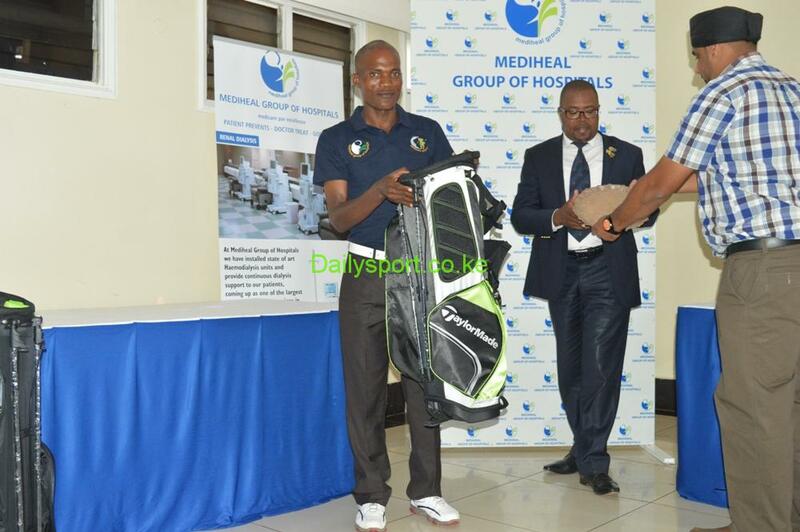 The first of these series, the DStv Explora Golf Day, was held at Karen Country Club at the weekend where a field of 134 golfers participated.